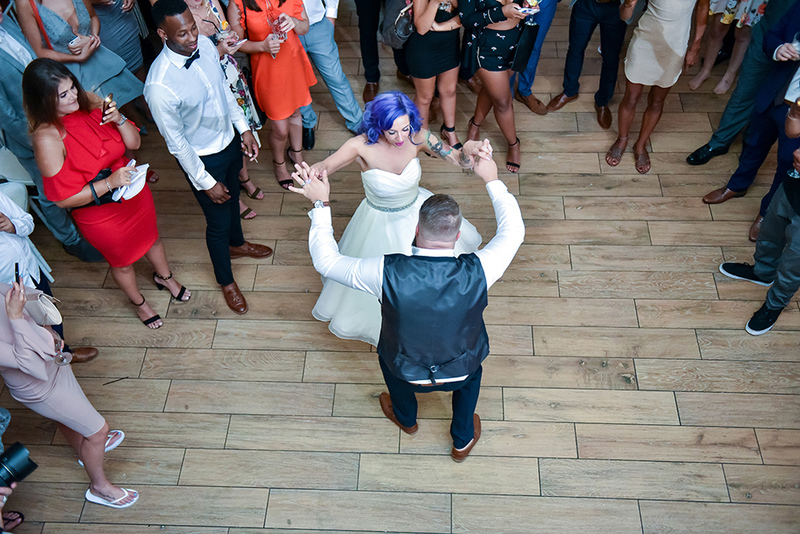 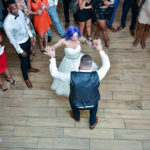 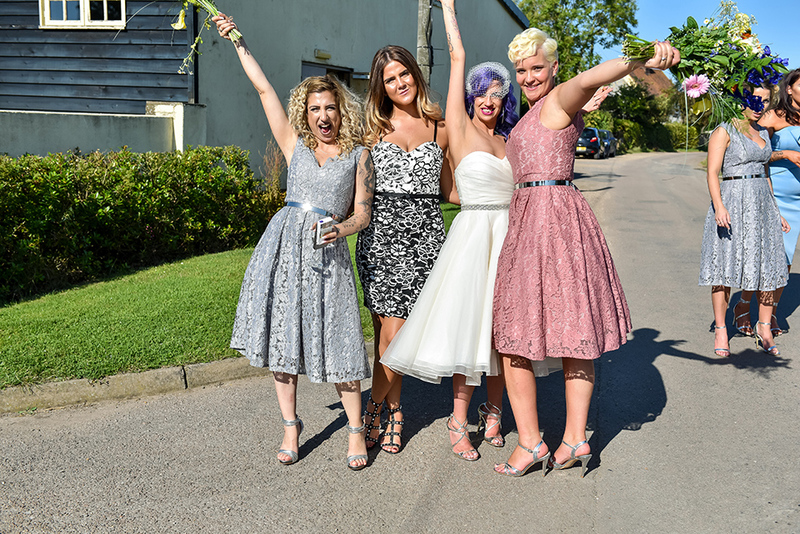 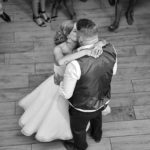 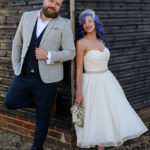 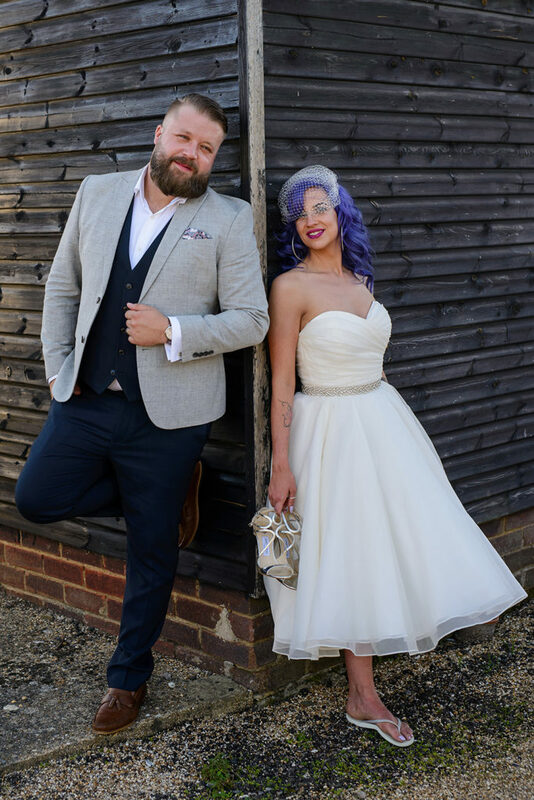 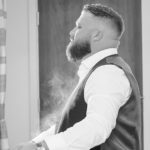 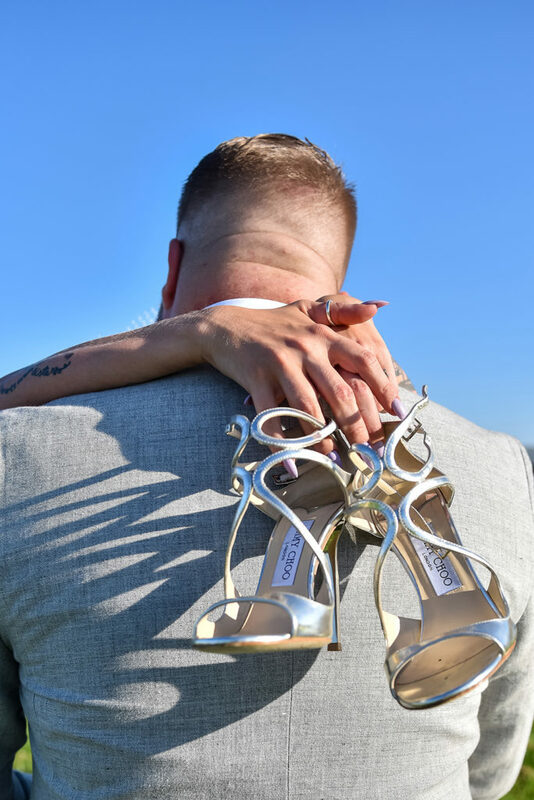 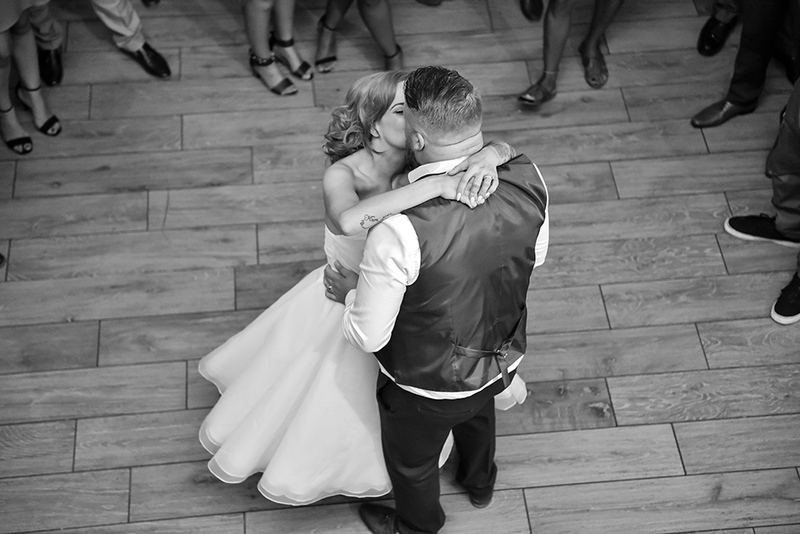 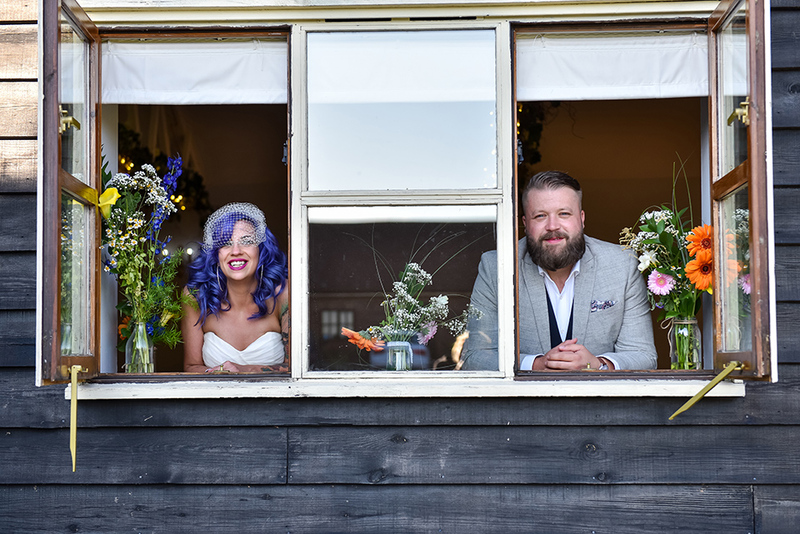 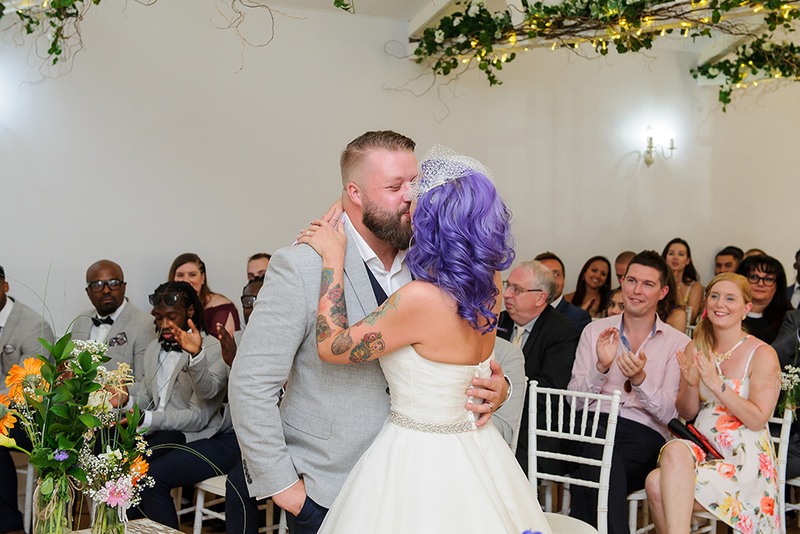 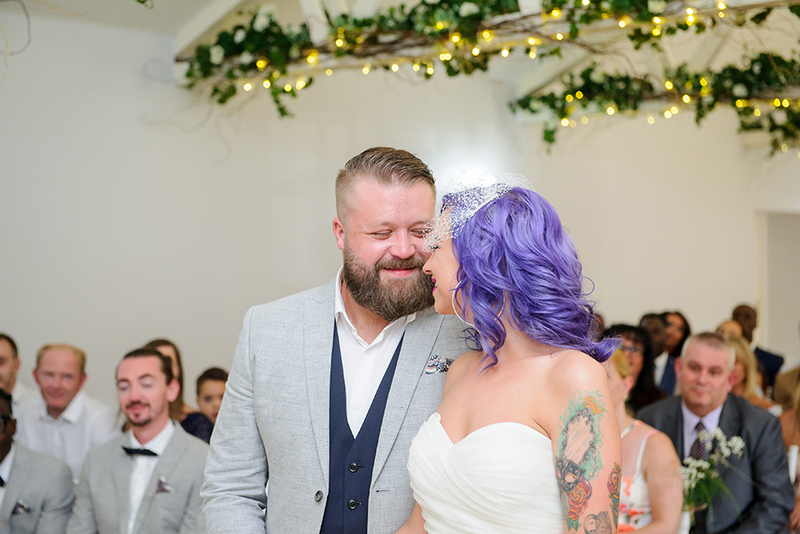 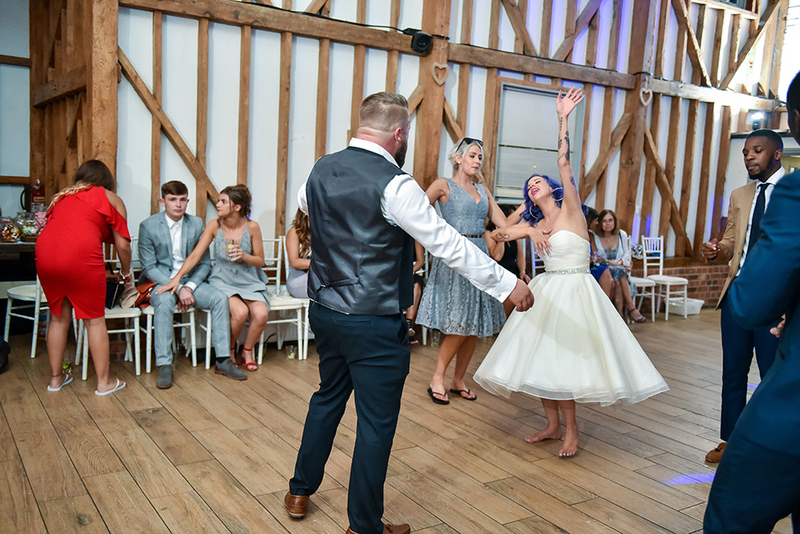 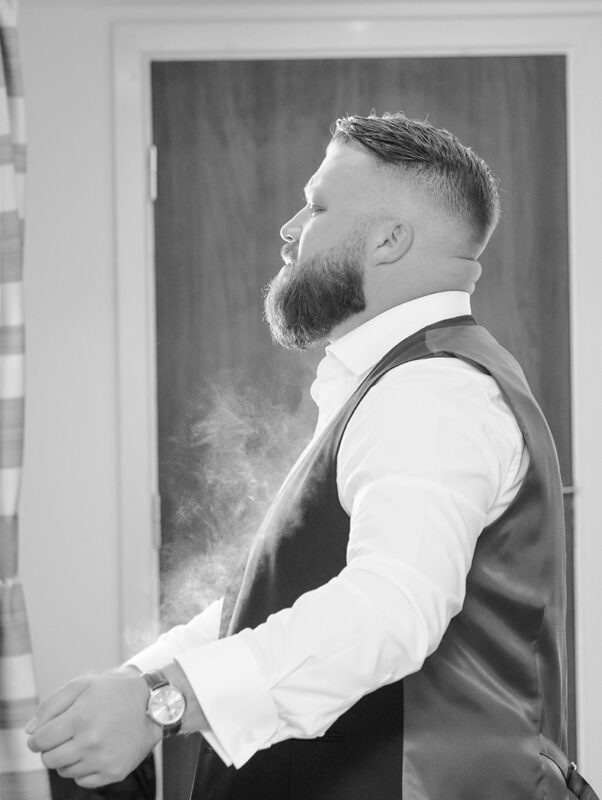 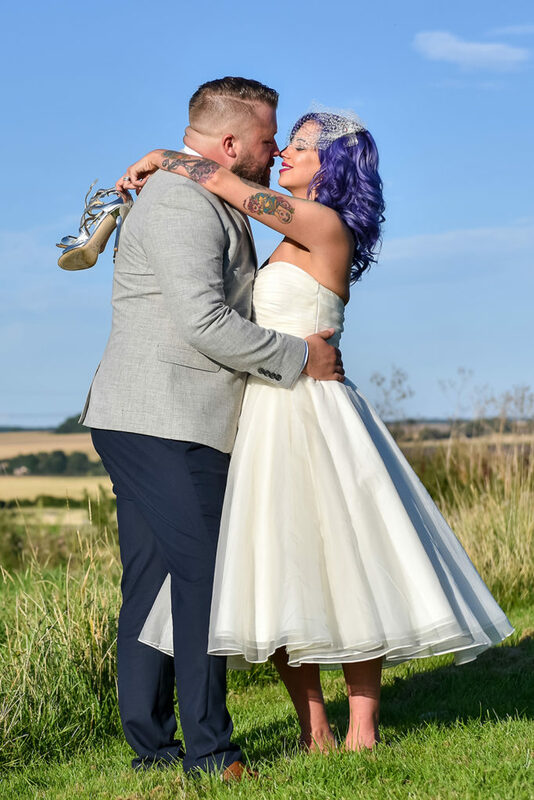 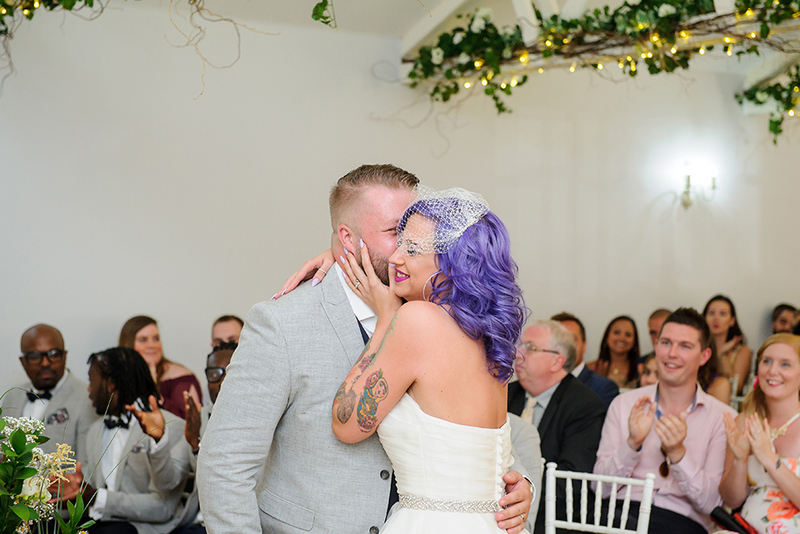 This summer we had the pleasure of covering Kirsty and Lee’s wedding at Milling Barn in Throcking. 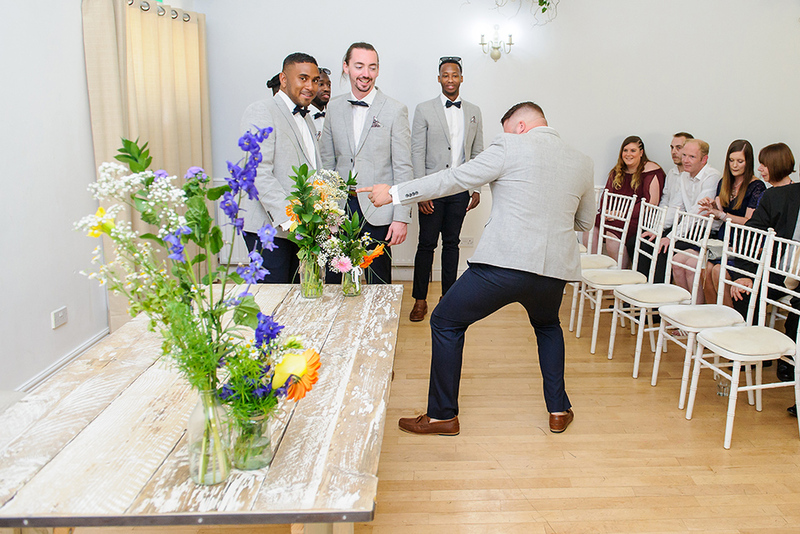 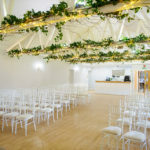 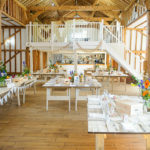 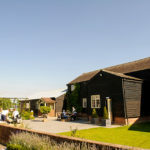 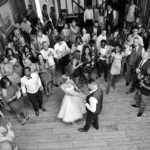 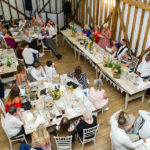 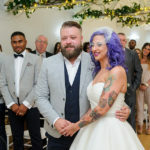 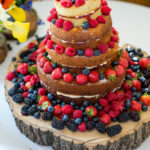 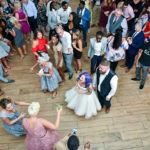 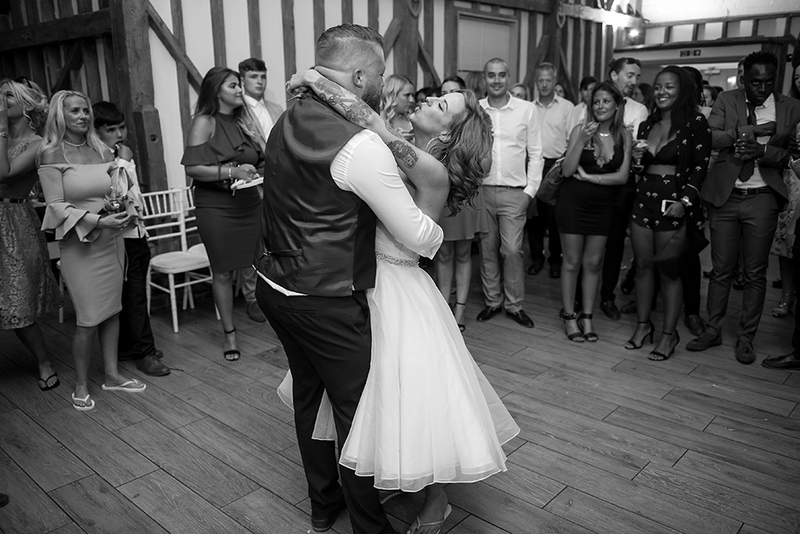 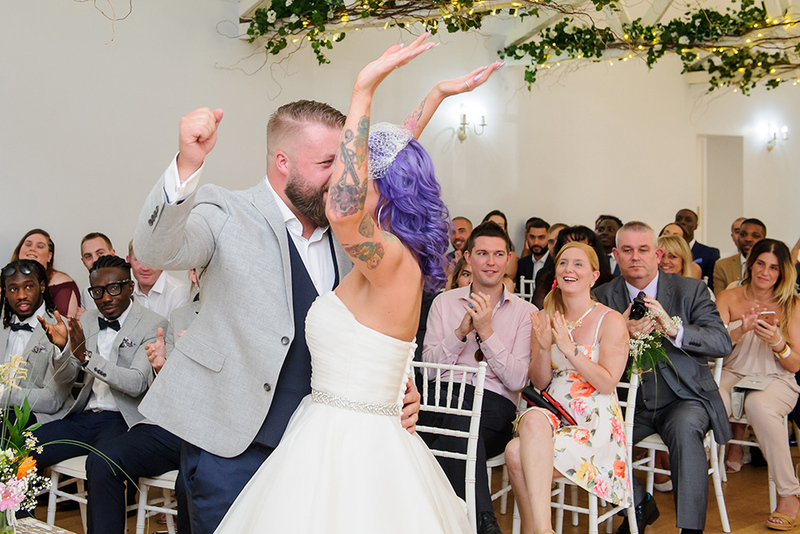 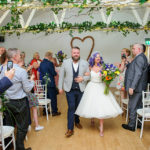 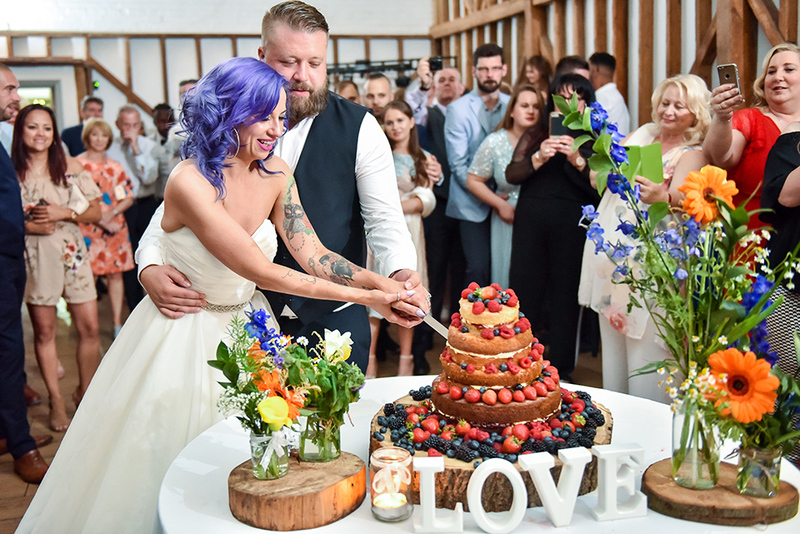 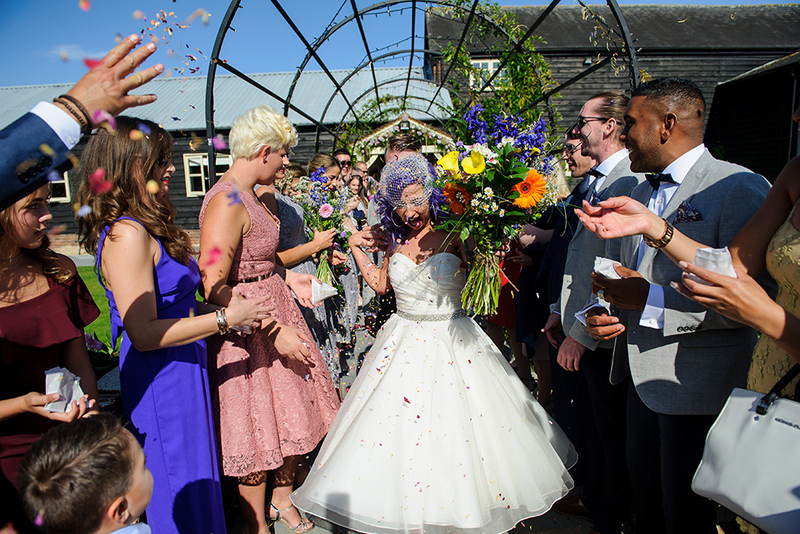 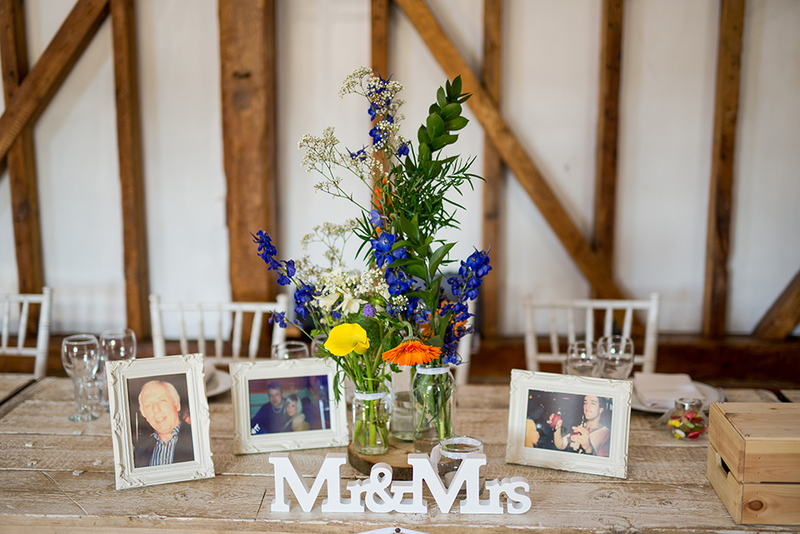 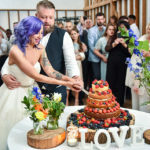 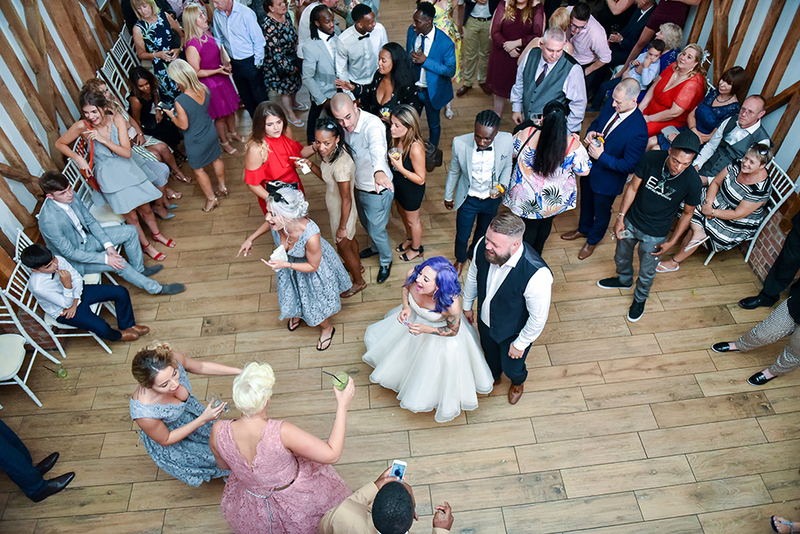 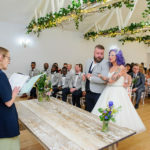 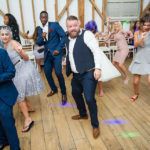 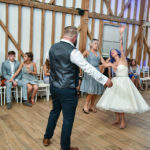 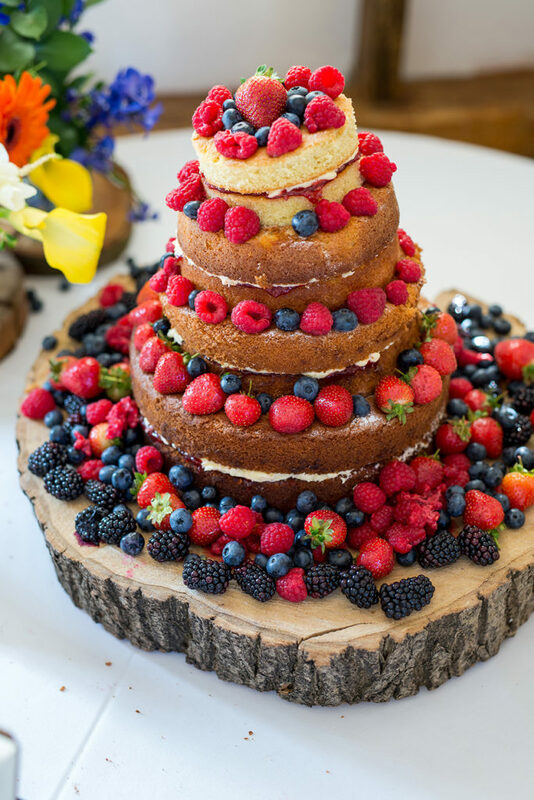 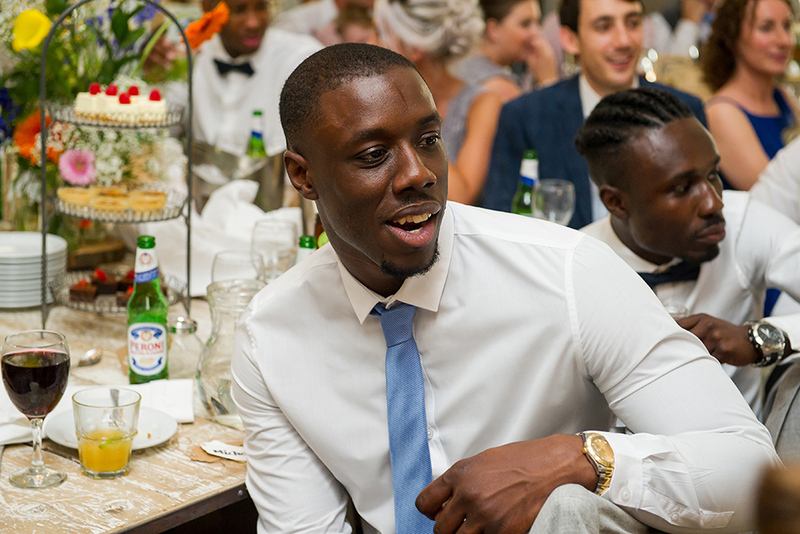 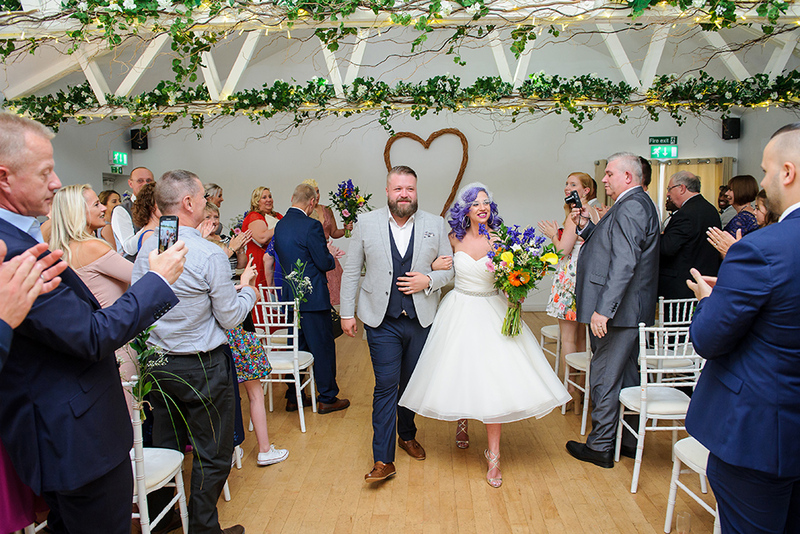 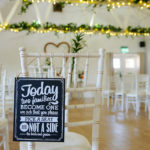 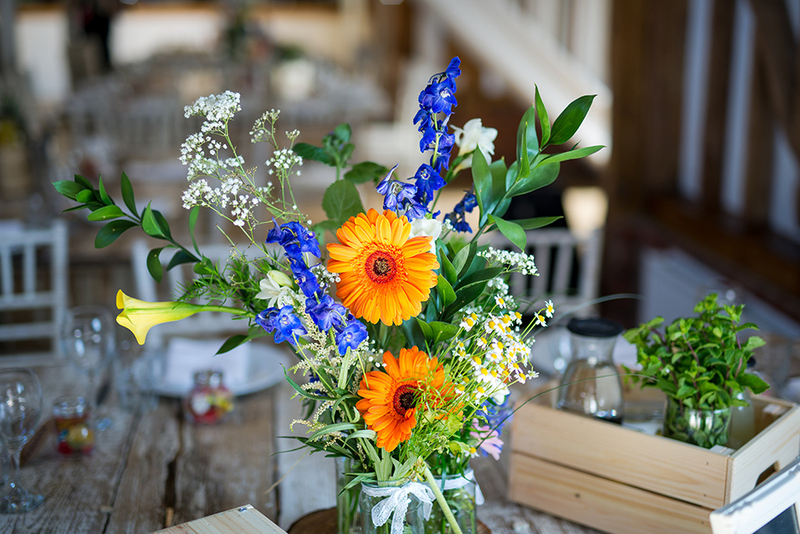 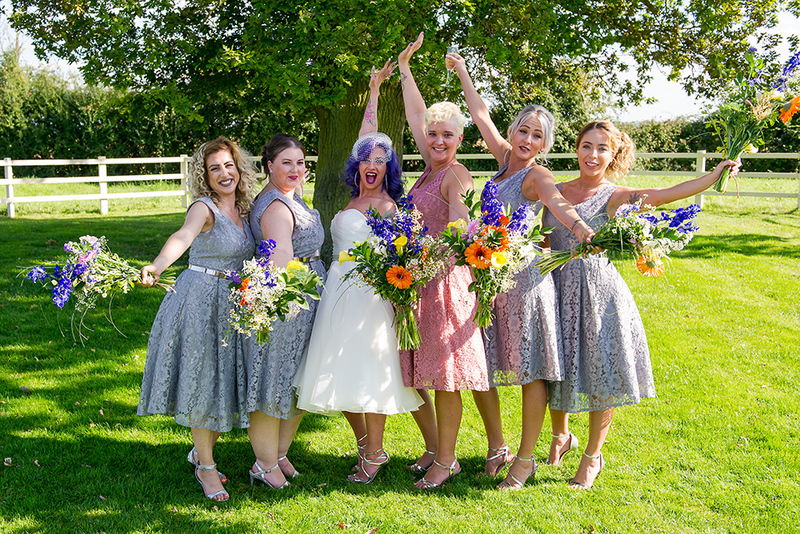 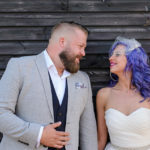 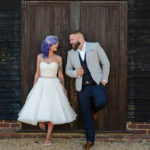 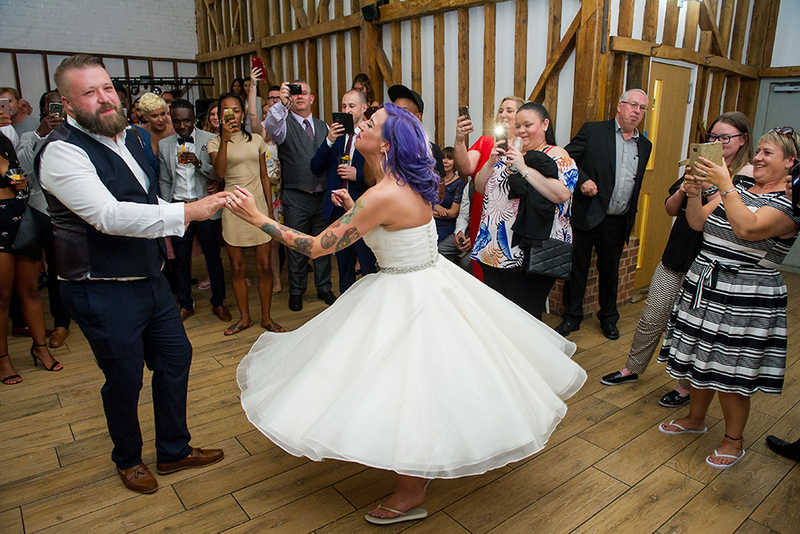 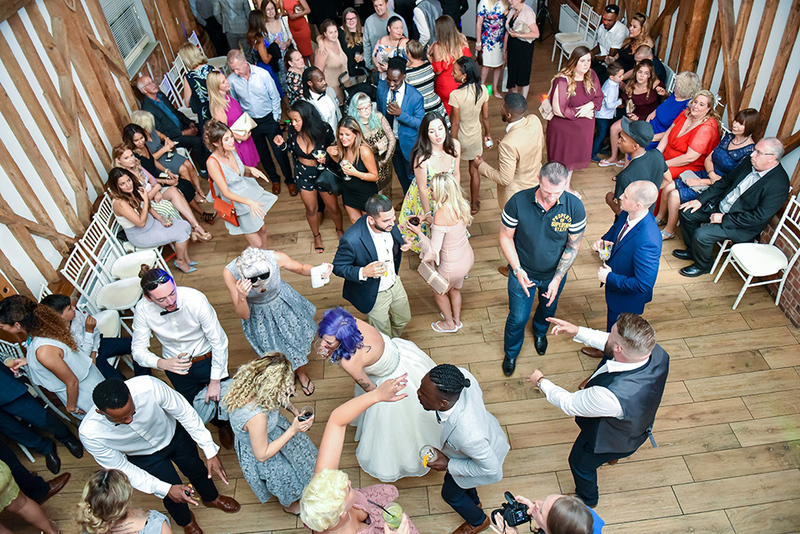 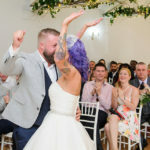 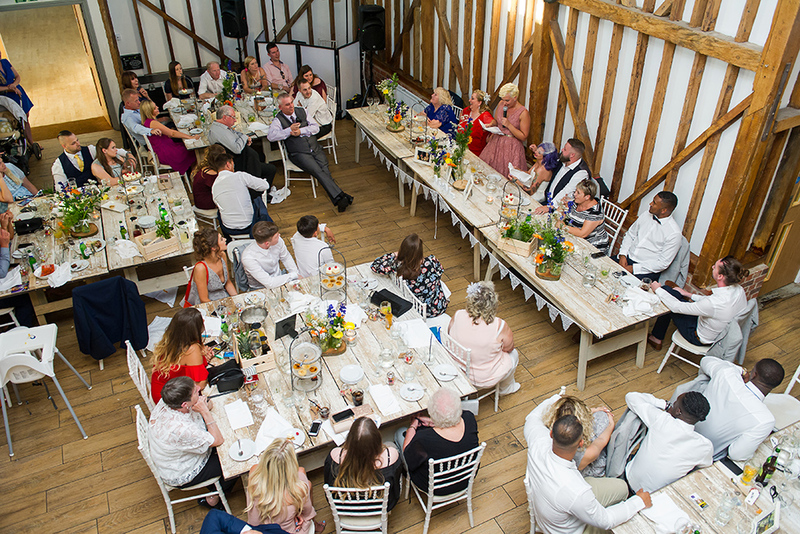 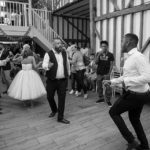 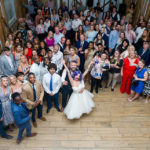 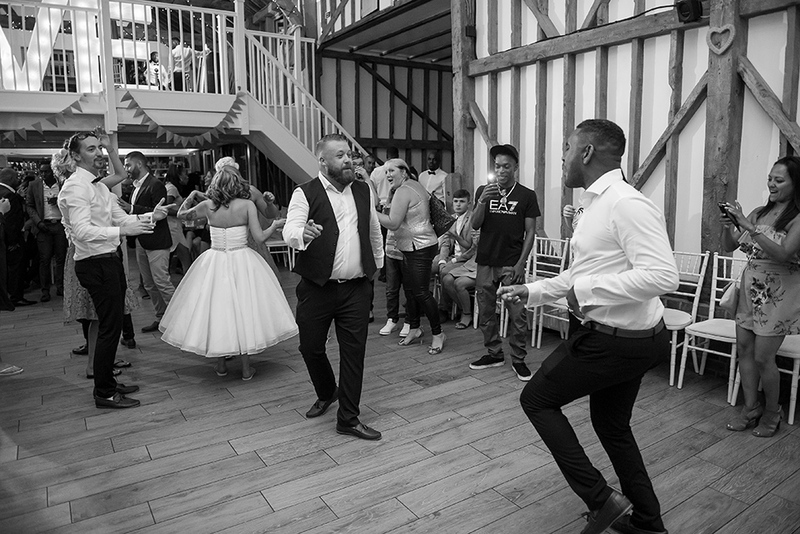 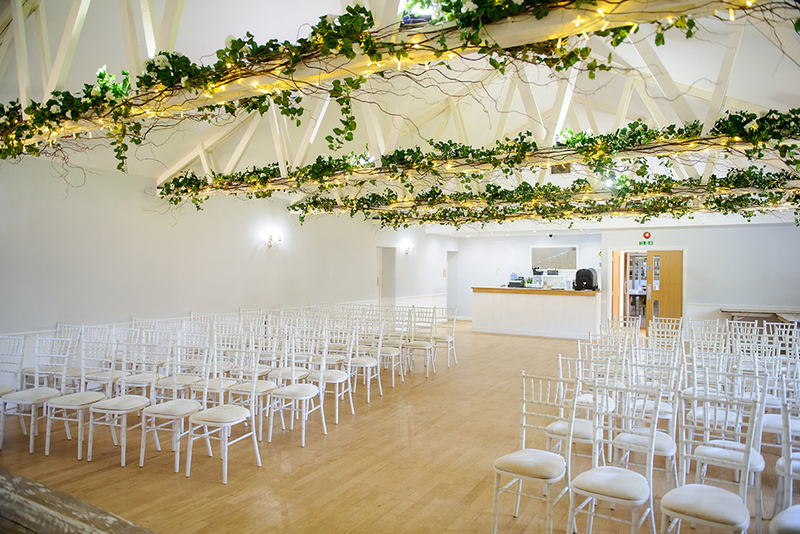 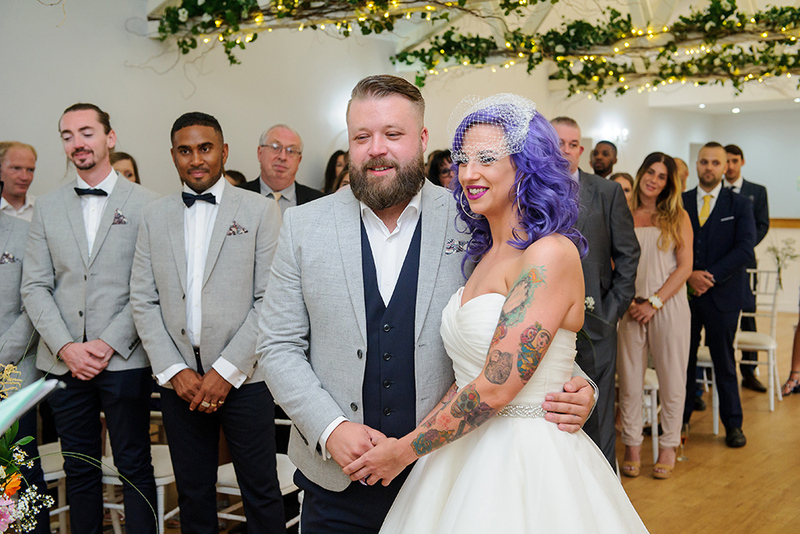 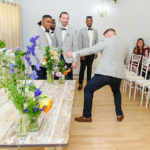 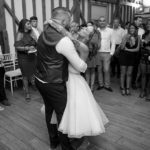 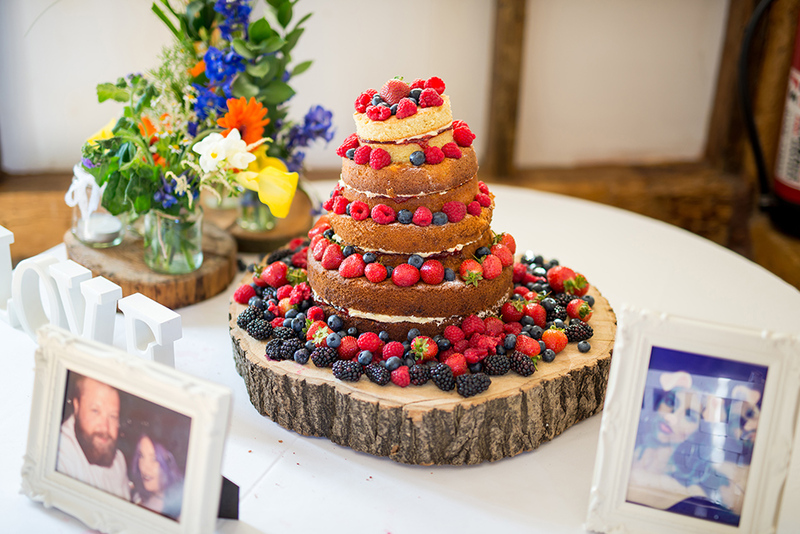 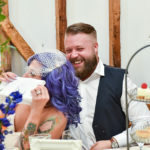 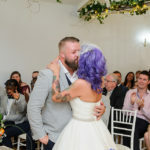 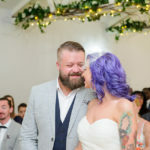 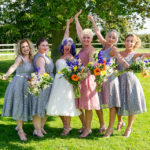 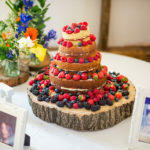 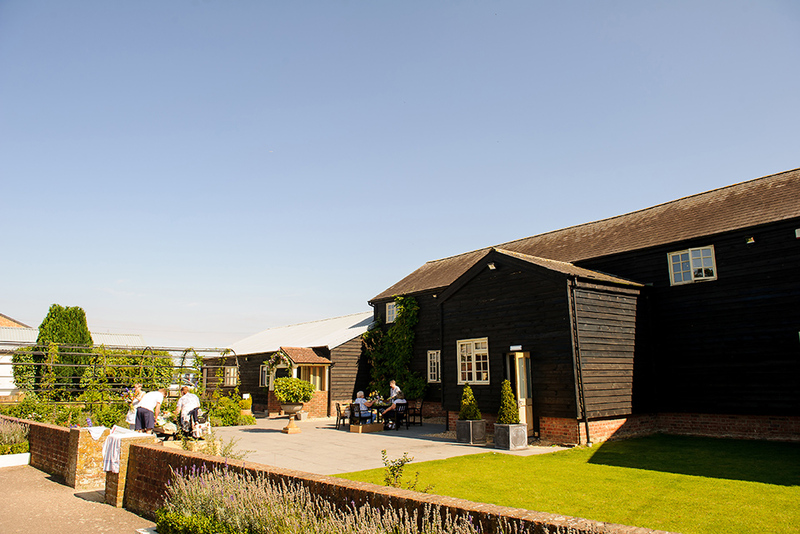 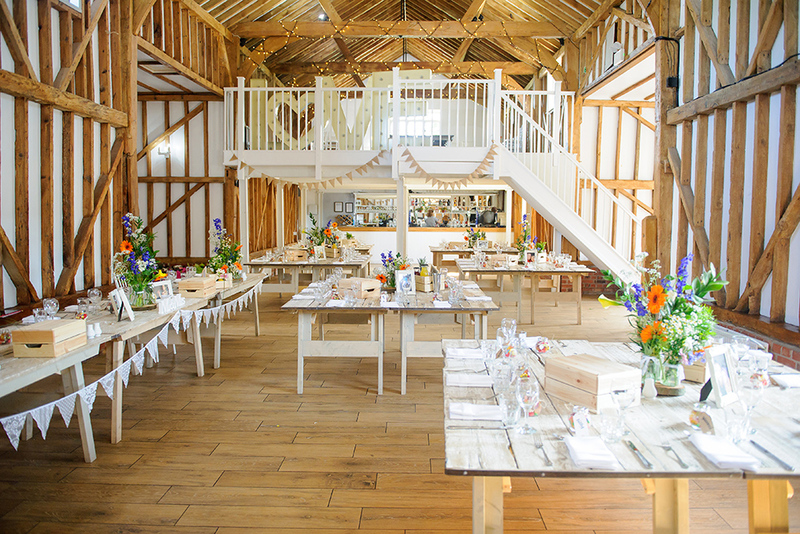 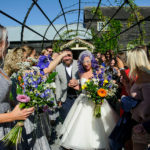 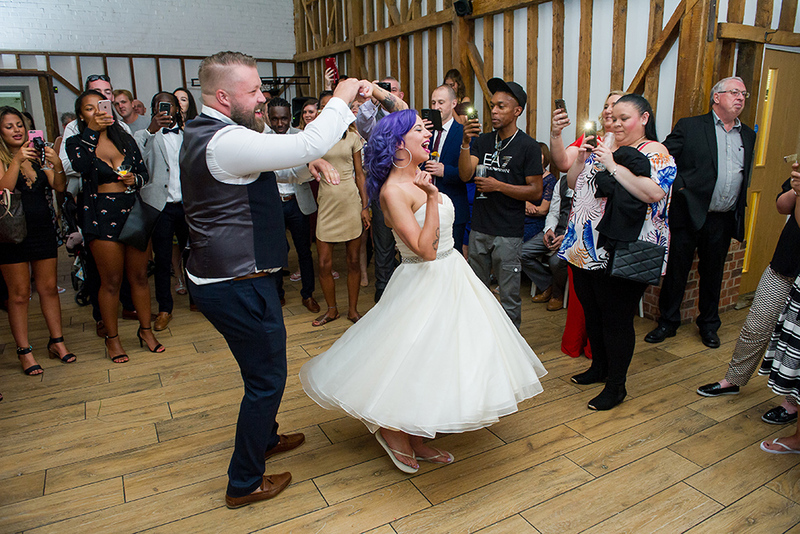 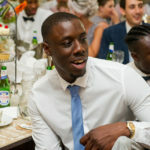 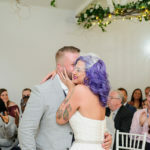 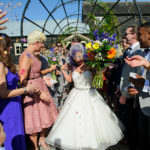 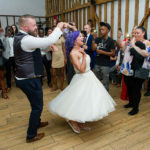 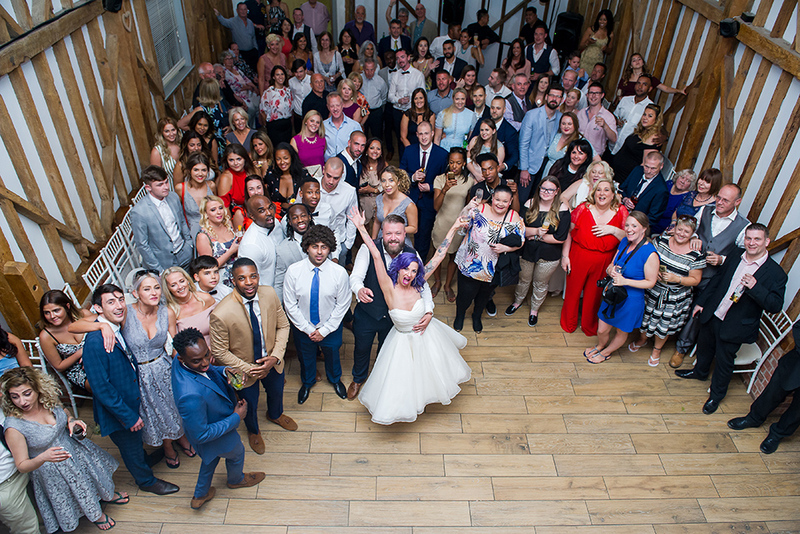 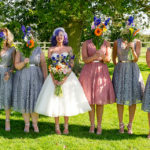 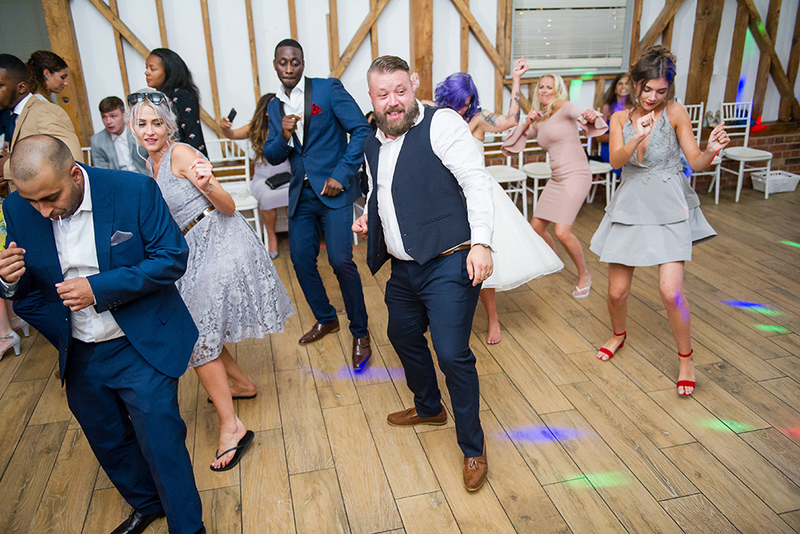 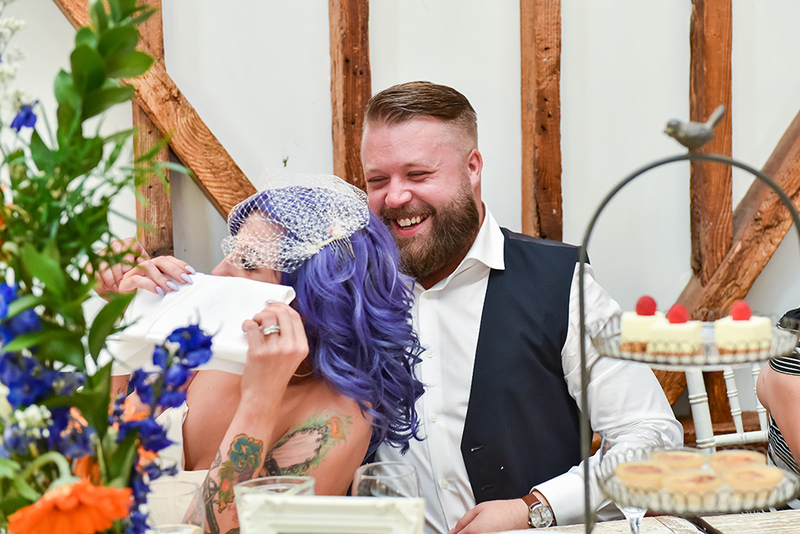 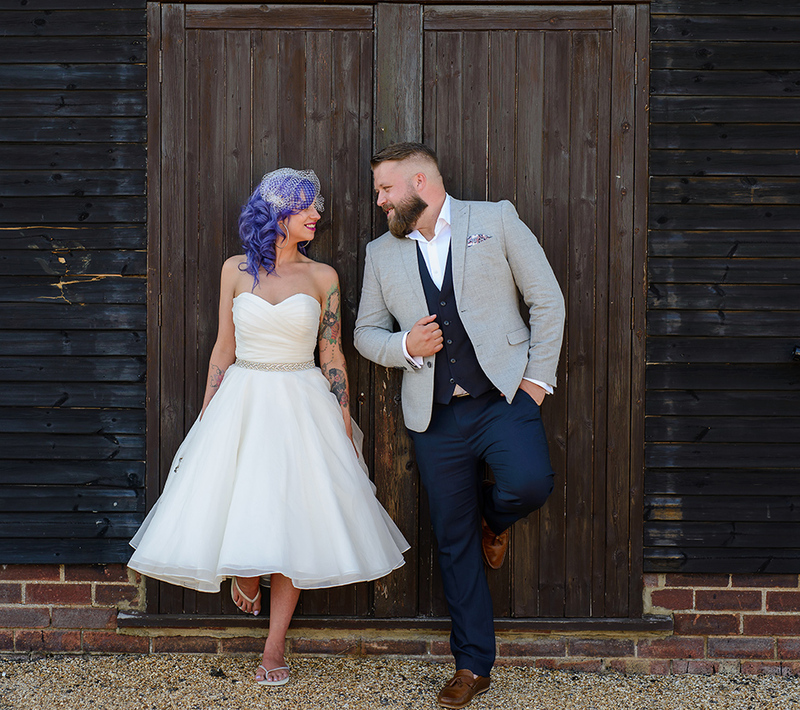 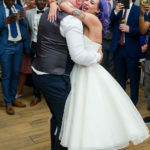 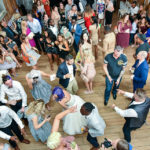 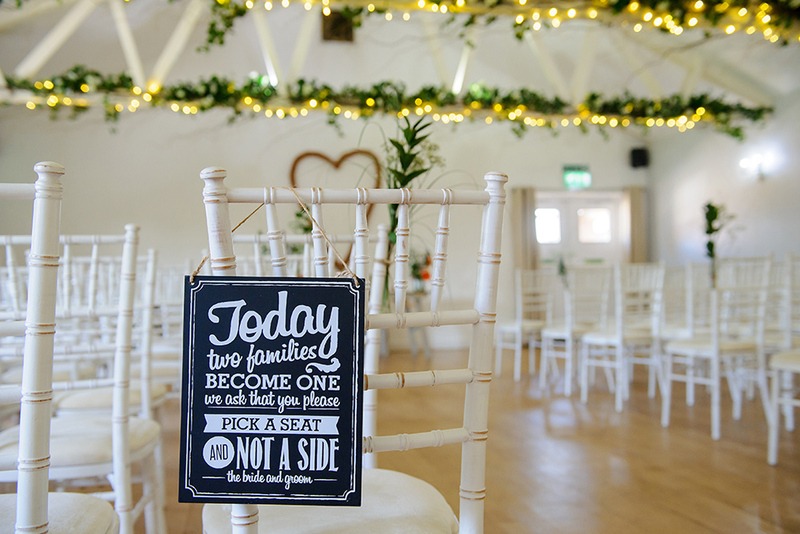 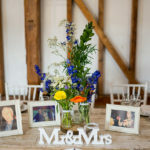 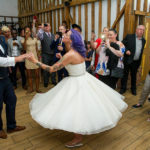 Milling Barn is a beautiful wedding venue easy accessible from London with a very welcoming staff an impeccable customer service. 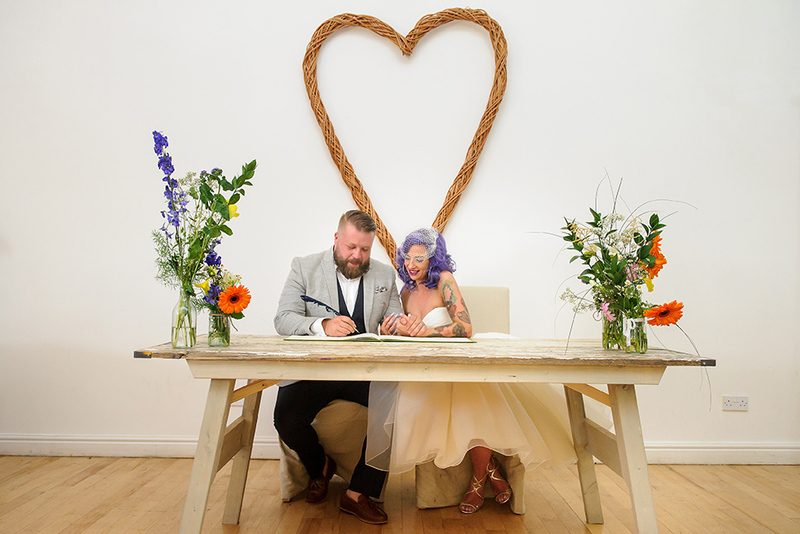 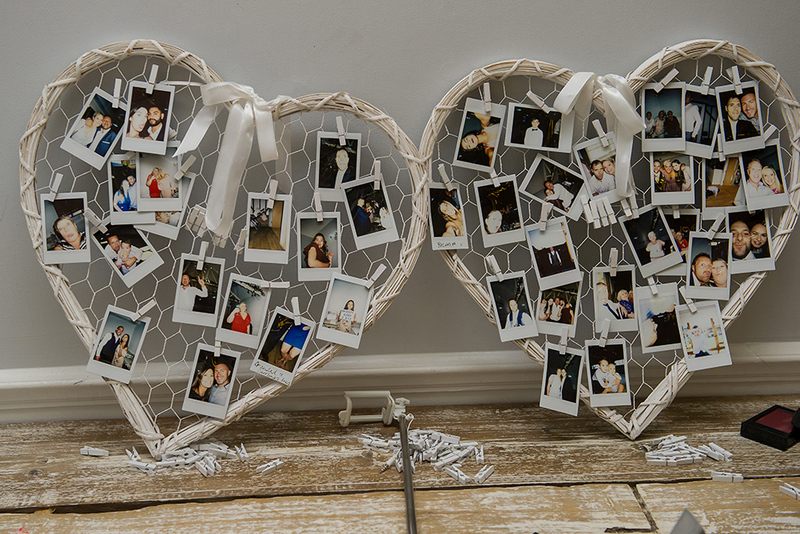 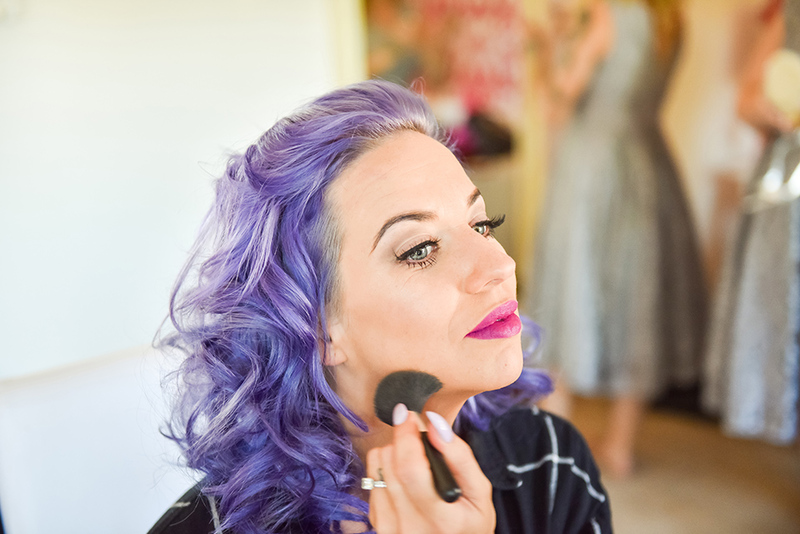 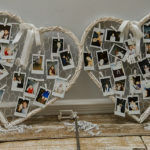 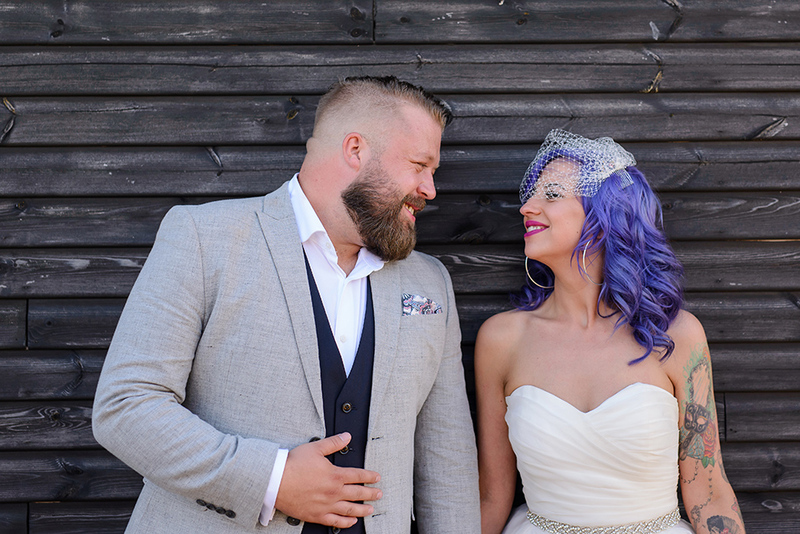 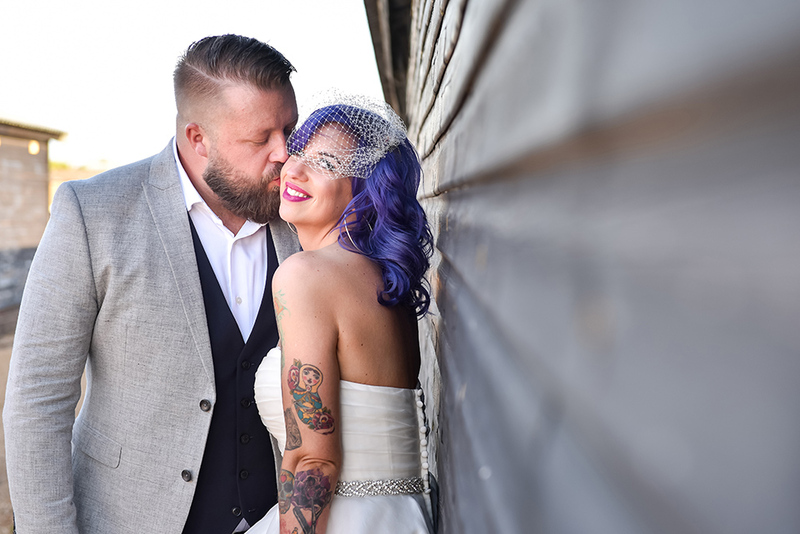 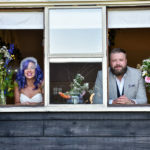 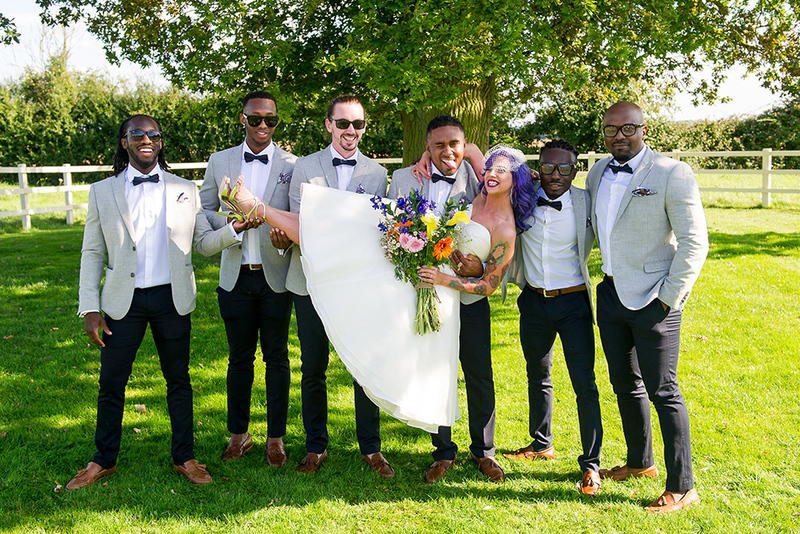 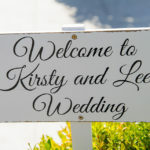 Kirsty and Lee had their wedding on a gorgeous summer day. 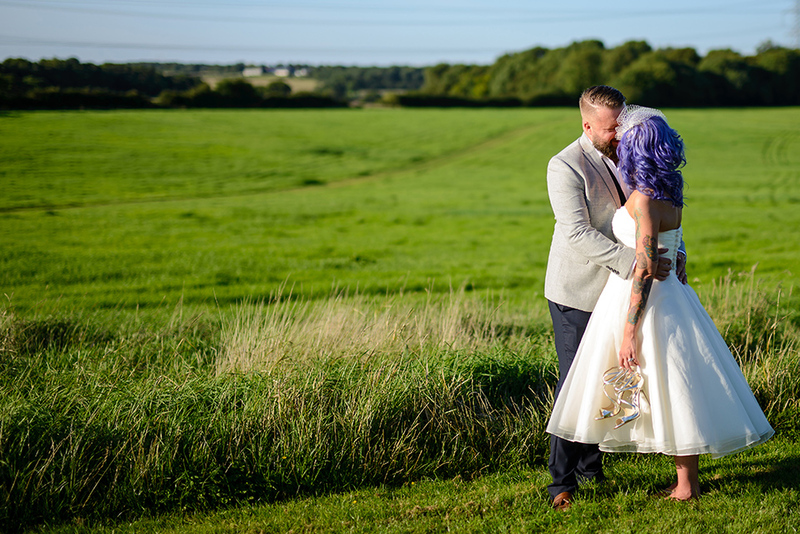 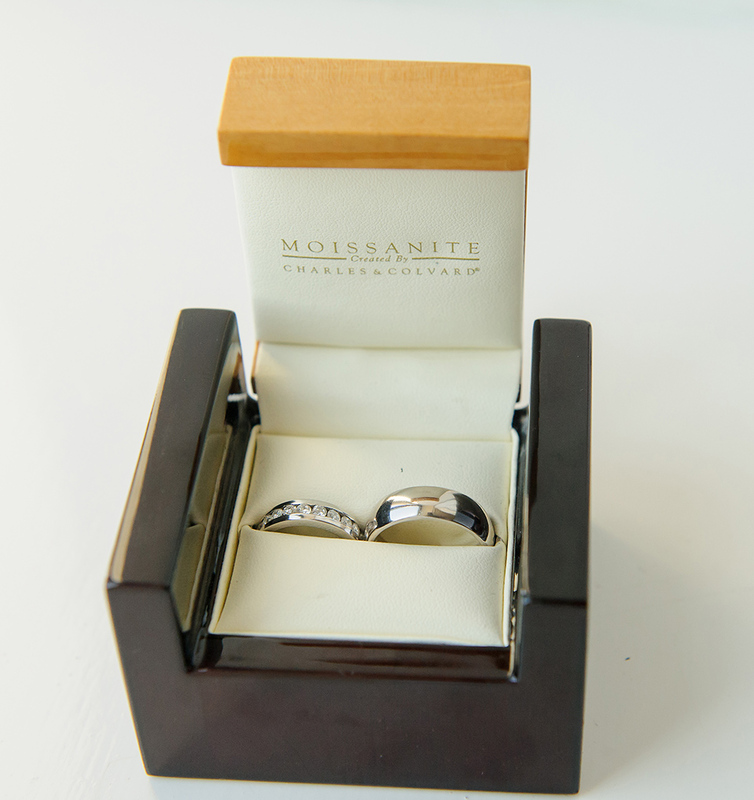 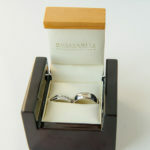 The weather was absolutely perfect, with brilliant sunshine and not a single cloud on the sky. 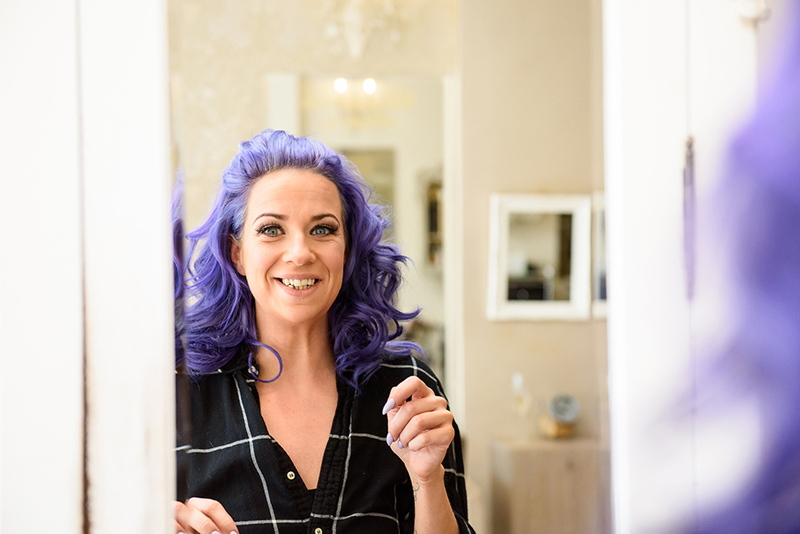 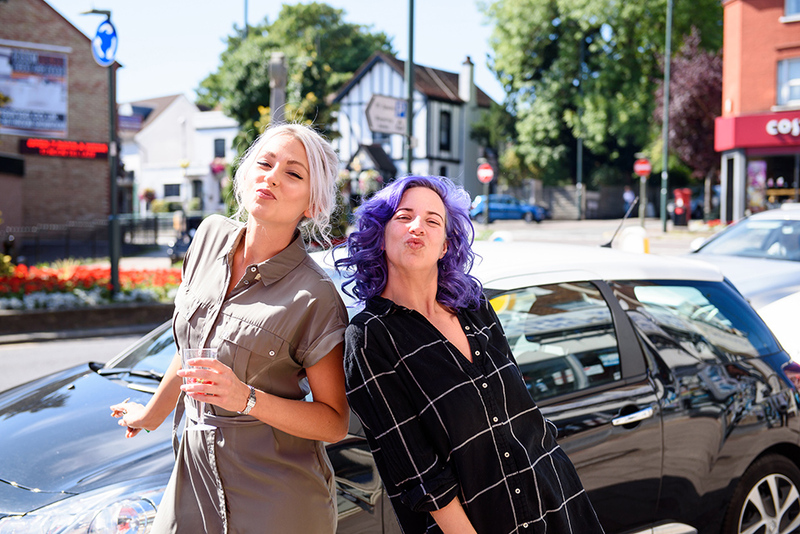 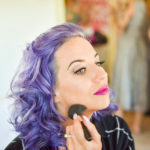 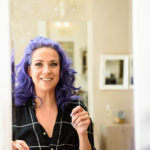 Nina started the day covering Kirsty getting her make-up and hair ready in London. 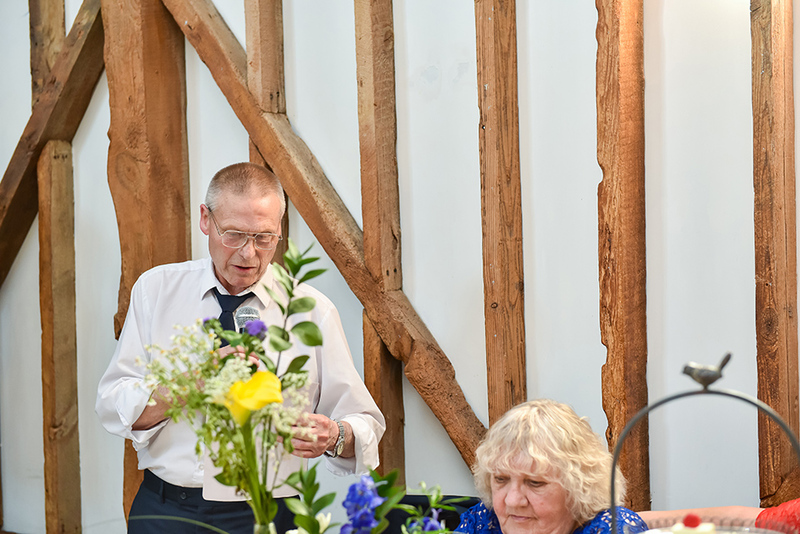 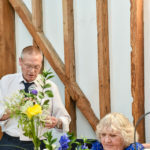 Lee was helping his family in organising the final decorations at Milling Barn. 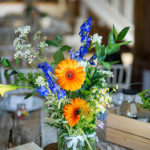 It was a lovely and busy morning for everyone. 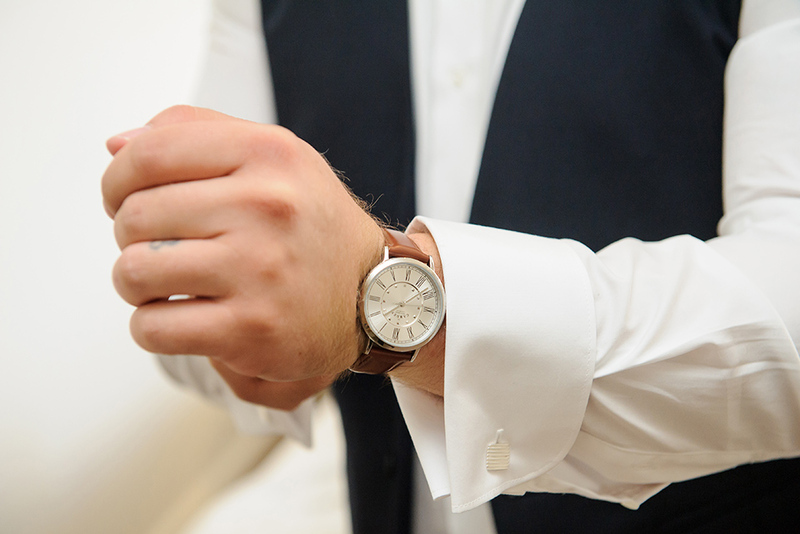 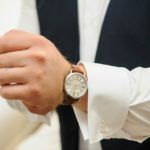 Lee and his groomsmen headed back to their hotel in Stevenage to get changed while Kirsty was traveling towards Throcking and soon it was time for the wedding ceremony. 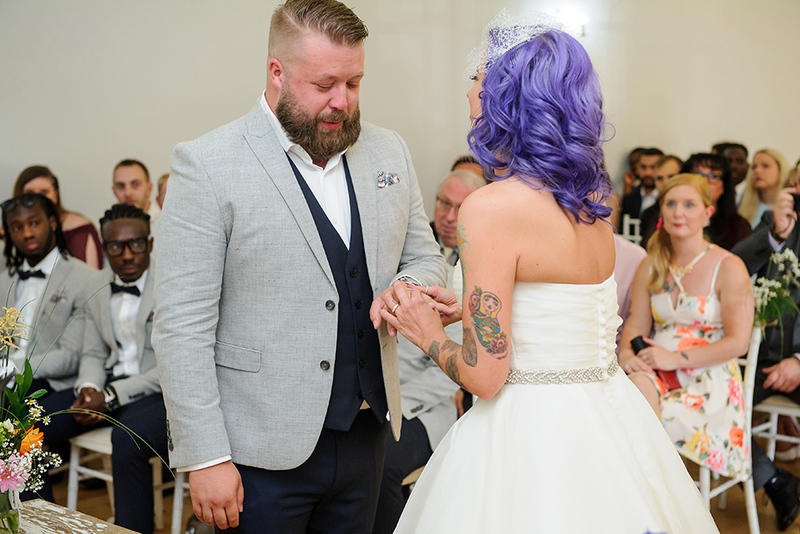 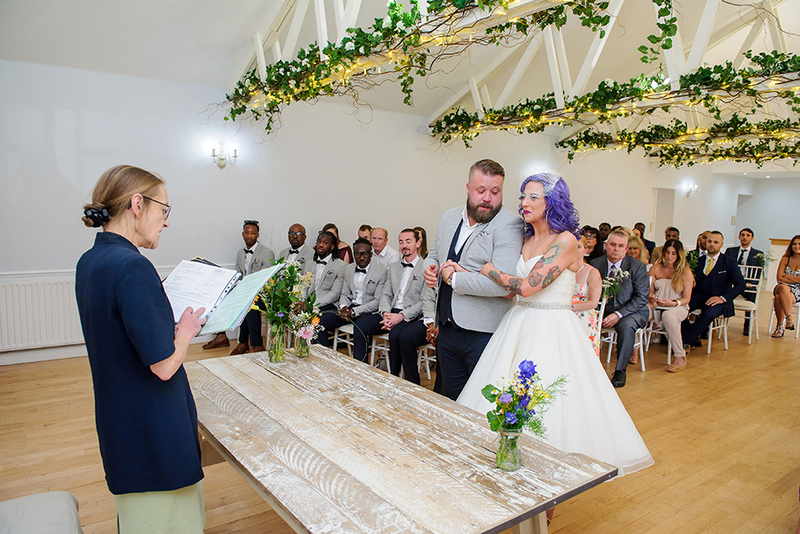 The ceremony room was beautifully arranged and everyone was so excited, especially our bride and groom. 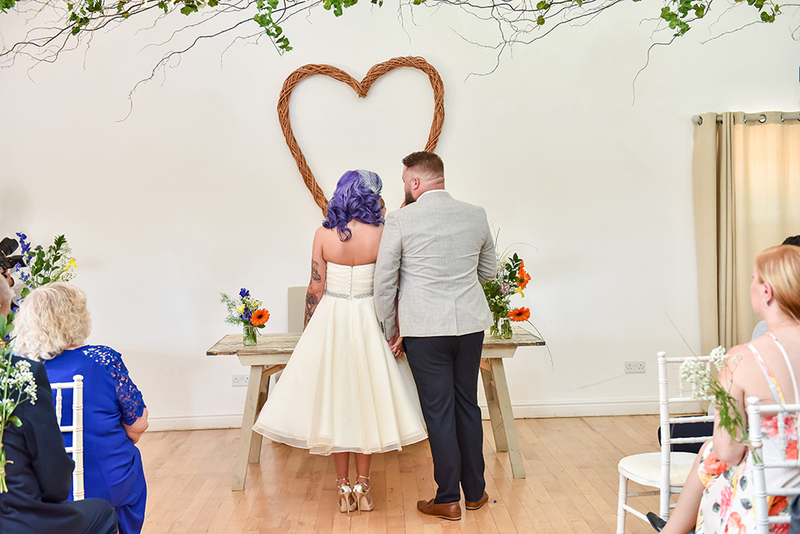 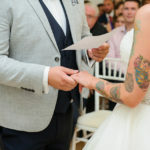 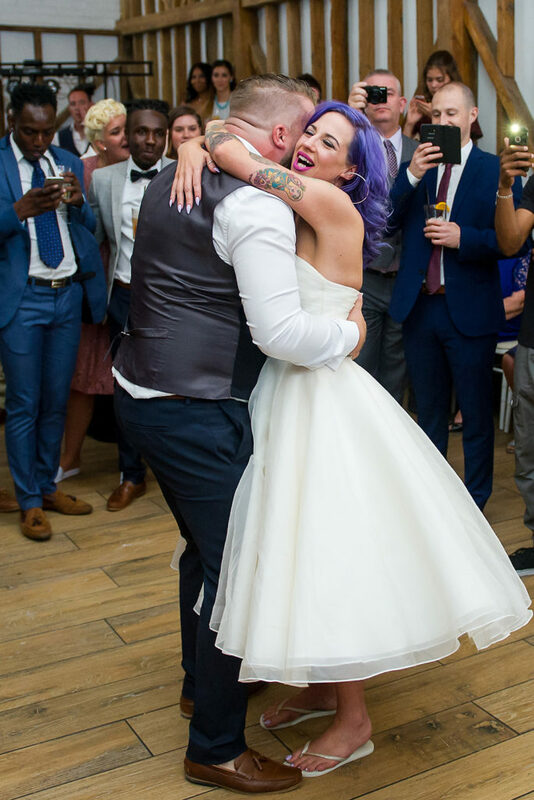 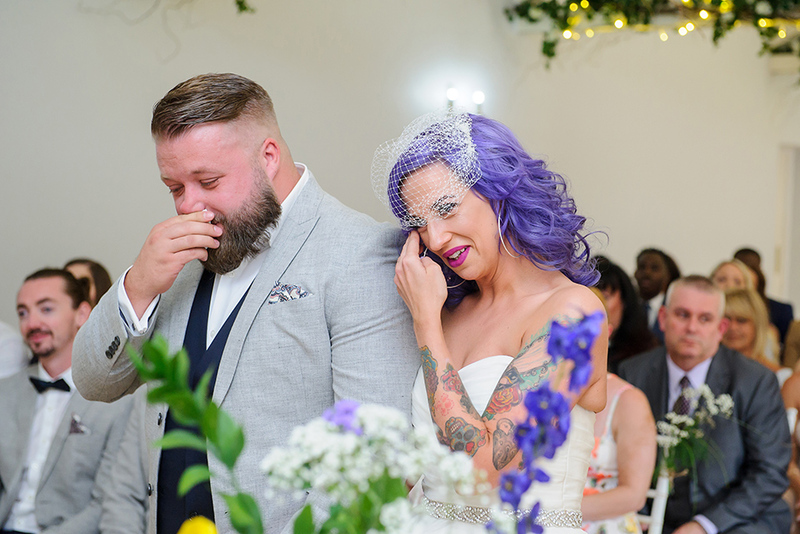 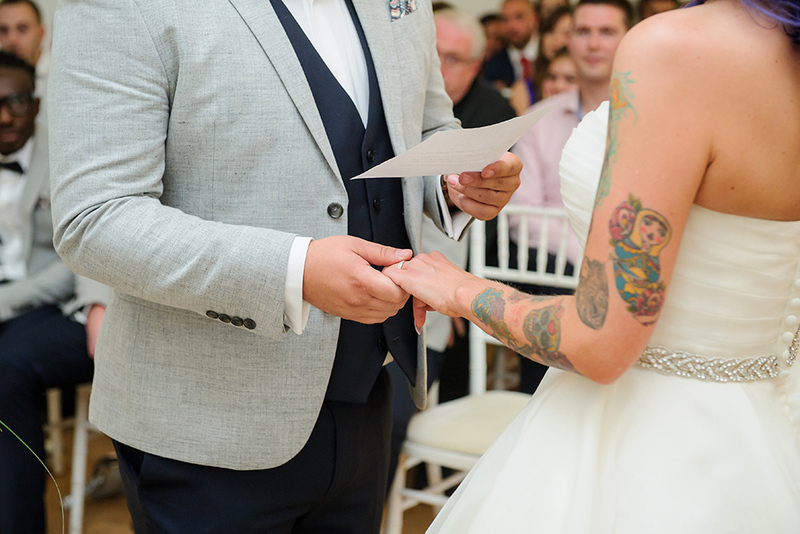 Kirsty looked amazing in her bride dress and Lee couldn’t wait to see his bride sooner. 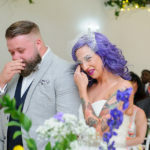 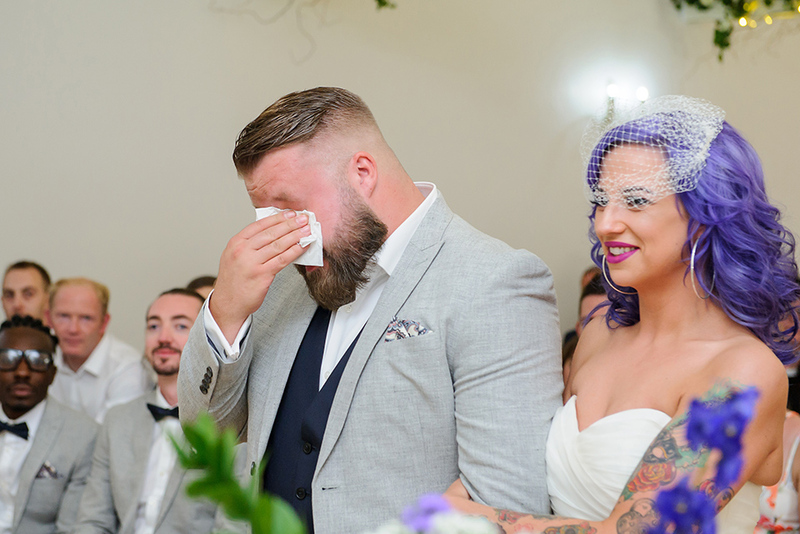 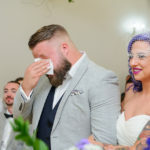 They were both overwhelmed by emotions and we’ve seen few tears in their eyes, it was such an emotional ceremony. 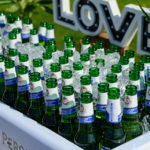 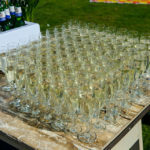 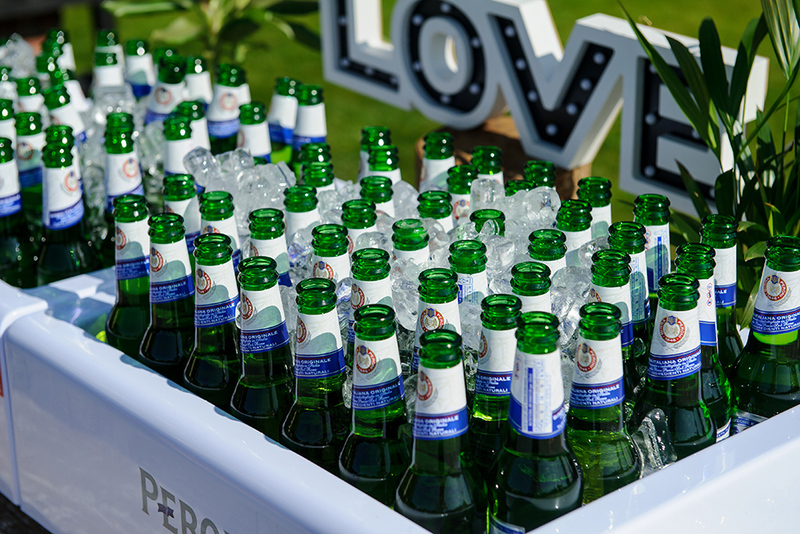 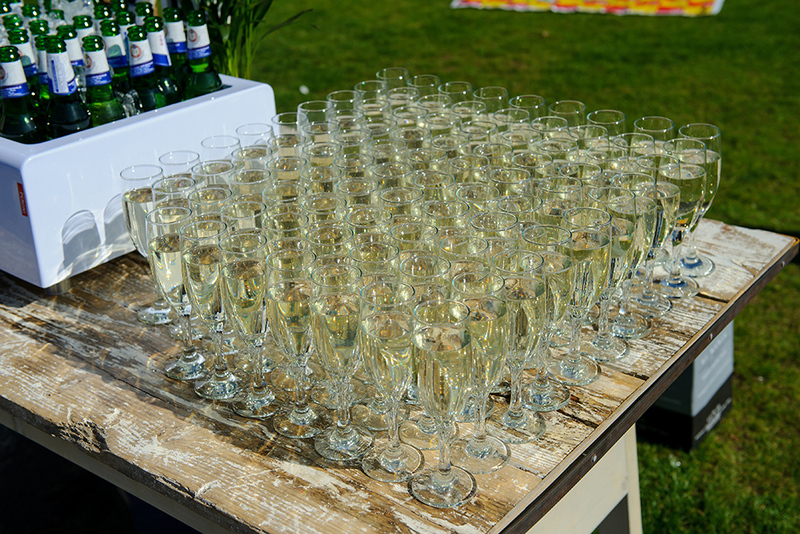 Once the beautiful ceremony has finished, everyone went outside to enjoy the weather and few drinks. 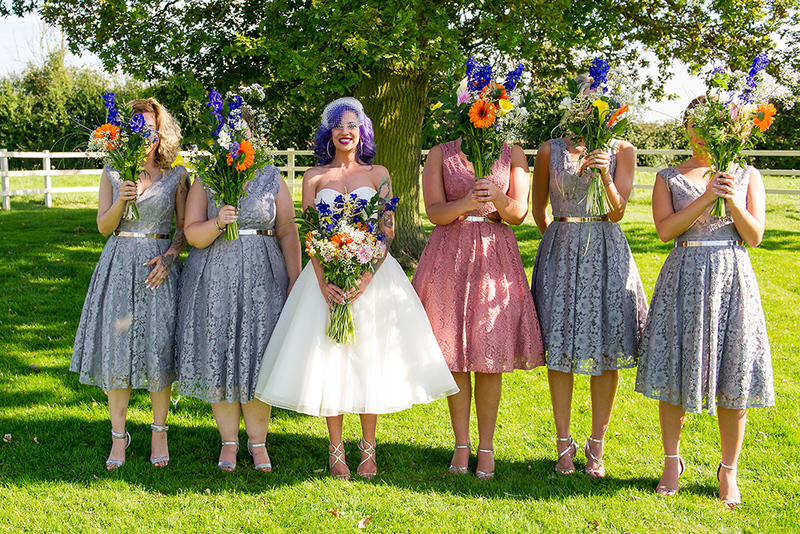 We quickly organised few formal shots before the guests were called in for the wedding breakfast. 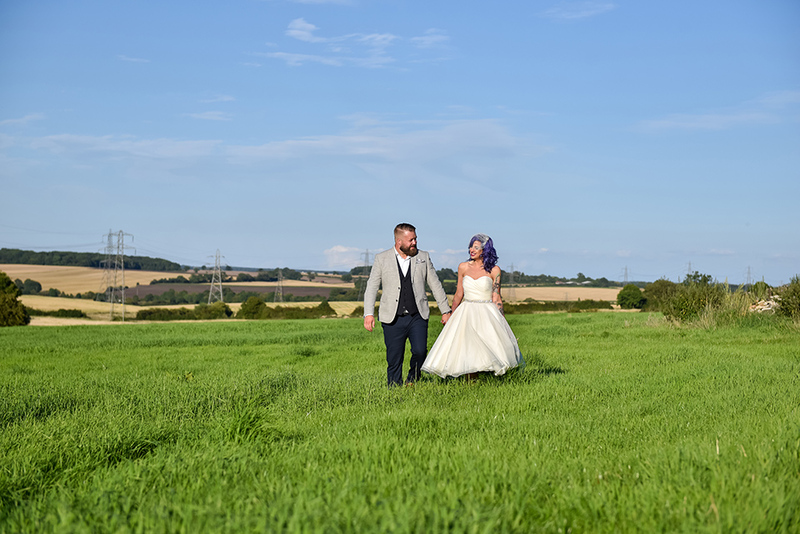 During the time the hall was being prepared for the evening, we had a photo session with Kirsty and Lee in the nearby fields. 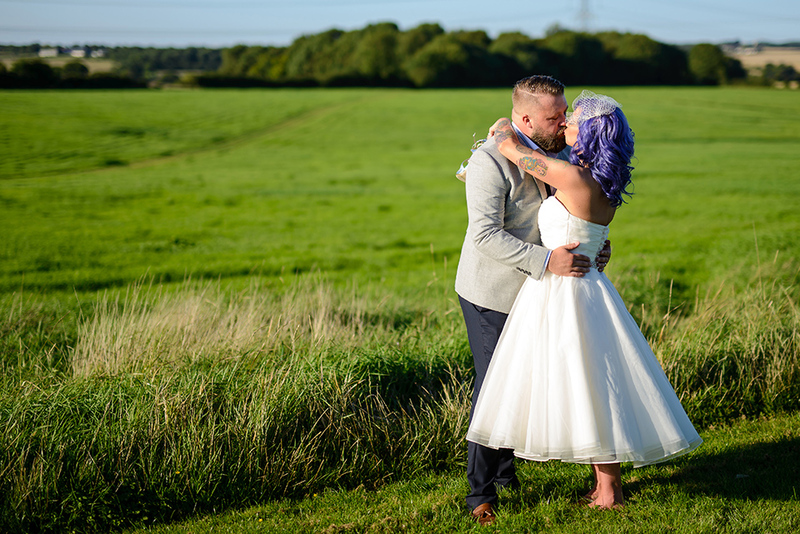 It was great to capture the beautiful sunset light during the photo session and the timings worked perfectly for us. 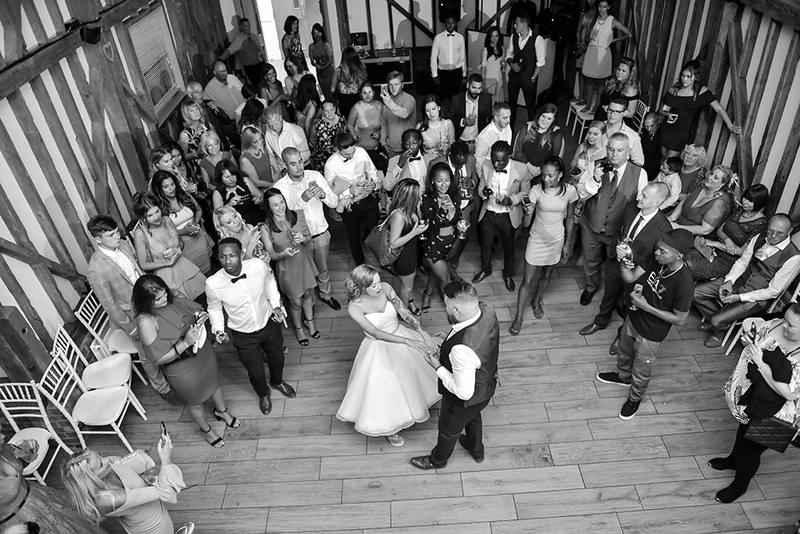 After the cake was cut the first dance followed soon and a great party started on the dance floor. 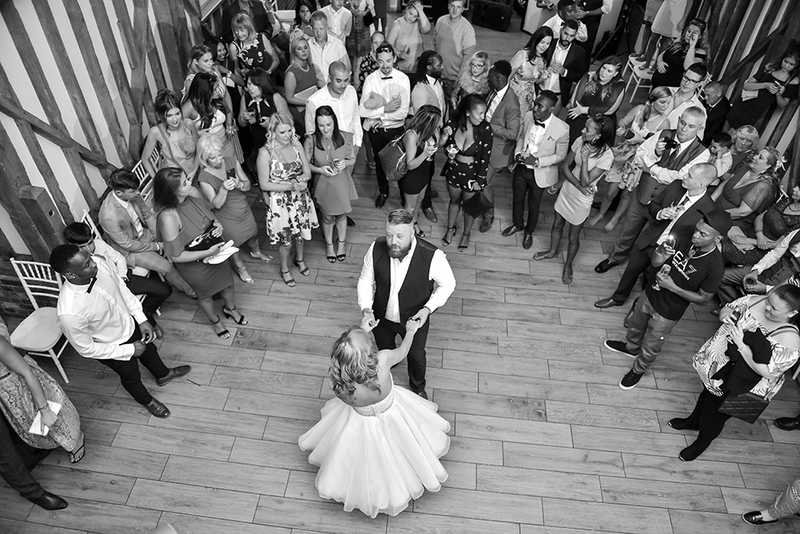 The Milling Barn layout allowed us to get some very nice aerial shots of the crowd and we loved it. 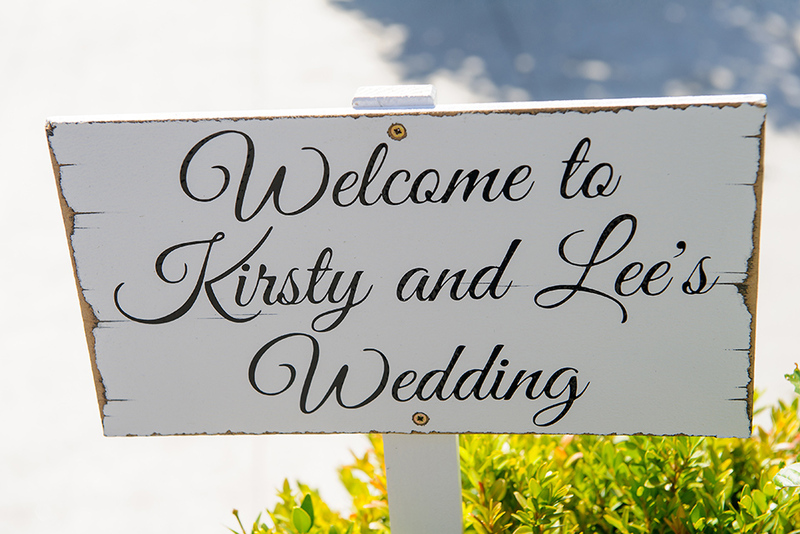 Dear Kirsty and Lee, many thanks for making us part of your wedding day, it was a pleasure to be your wedding photographers. 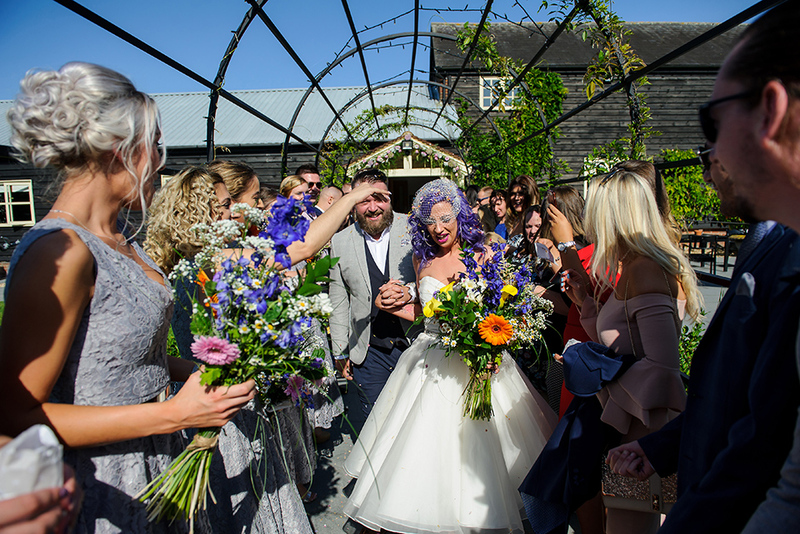 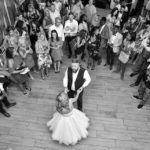 If you are planning a Milling Barn Wedding or if you are looking for a Milling Barn Wedding Photographer, please get in touch, we can help!